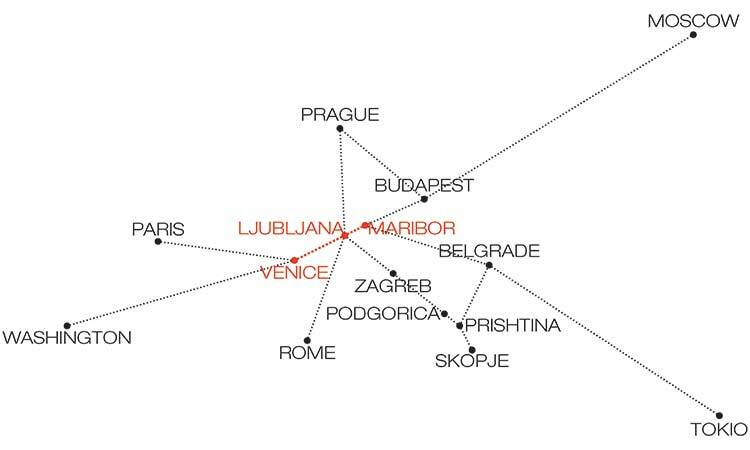 The workshop is intended for senior students of the architecture school in Ljubljana and Maribor, respectively. The students will work in pairs, with one student from Ljubljana and one from Maribor school in each pair. The final presentation of workshop projects will be held at the Slovenian Pavilion [Home at Arsenale] at the Biennial of Architecture in Venice.